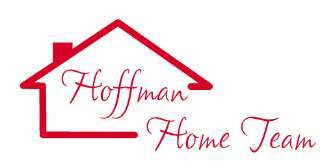 The Hoffman Home Team was founded upon one basic belief: That our job is not work with brick and mortor and parcels of land, but with PEOPLE...PEOPLE who sell and buy their homes through us...but first, last, and always, PEOPLE. Our philosophy has never changed. We know that our success is based entirely upon our ability to satisfy the real estate needs of PEOPLE. Real Estate is our passion. It's what gets us up and going every morning. 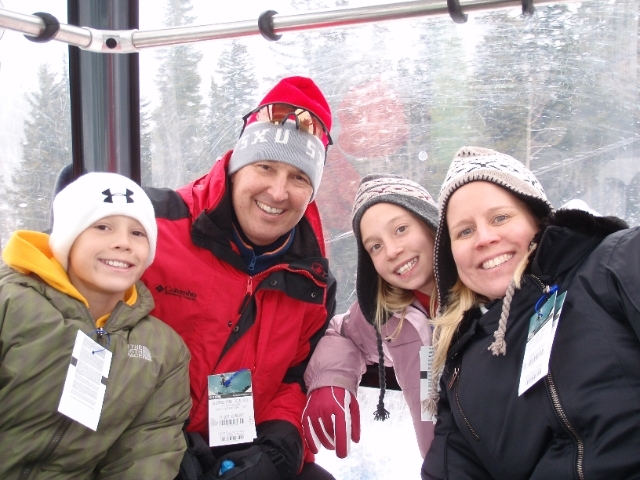 We make every effort to ensure your family is comfortable and confident throughout the home buying or selling process. We truly understand that real estate is a family business. It's all about helping families. To provide unsurpassed SERVICE in order to sell or buy your home in the SHORTEST TIME, with the LEAST INCONVENIENCE to you. Heidi and Dennis have served on the Board of Directors for a Charity called Christophers Foundation. To learn more click on the link. Heidi is the Past President of Double Delights.org, Colorado Parents of Multiples and Thornton Twisters Club. Dennis is currently involved with A - 1 Business Builders and Northern Lights Baseball & Softball Association.